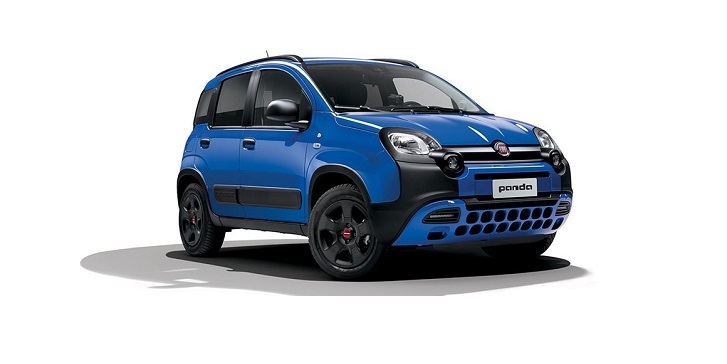 Despite its unassuming size, the Fiat Panda has an infinite capacity to surprise, with no other car coming close to being quite as simple, functional and innovative. Now it’s more stylish than ever and packed with impressive features including, an even more ergonomic steering-wheel, new instrument panel graphics and new upholsteries. Don’t face the urban jungle alone. Climb on board the new Fiat Panda Waze and join the biggest motorist community in the world to get live traffic updates and advice on the best routes to take. The Panda Waze is the only car in the Fiat range with Waze Driver Assistant, which means the fastest route is always just around the corner. 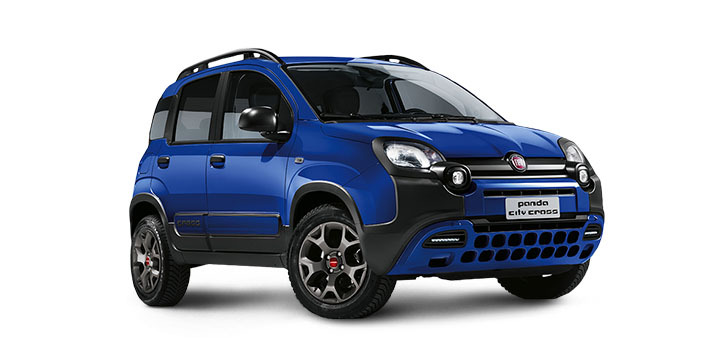 The Fiat Panda Waze also features UconnectTM app to make driving even easier – with a single push of a button you can pick your music, find your contacts and take pictures. 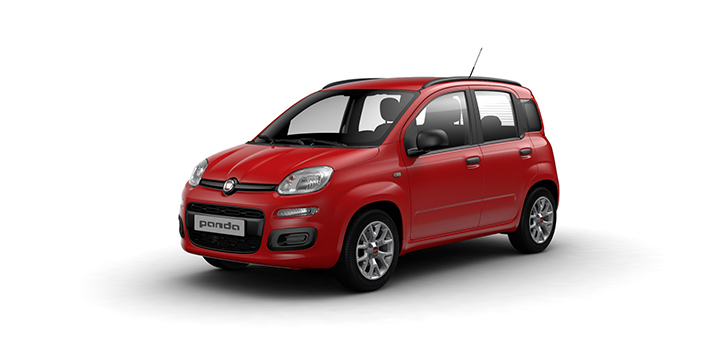 Panda UconnectTM also keeps track of your tyre pressure and notifies you when you’re low on fuel – and it’s accessible via your smartphone.